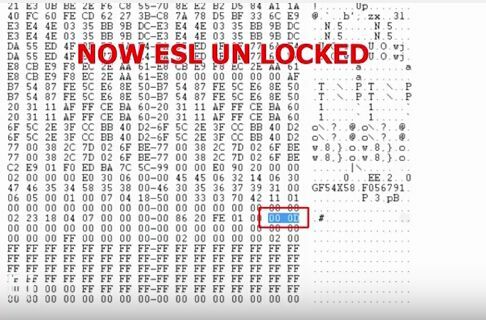 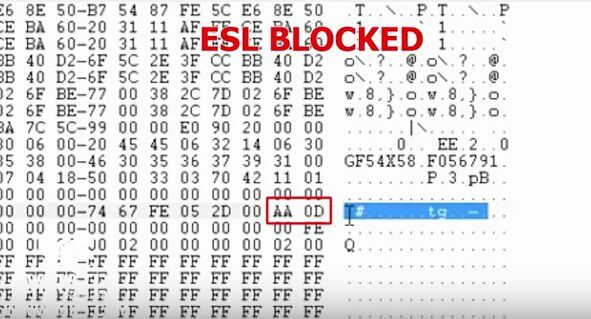 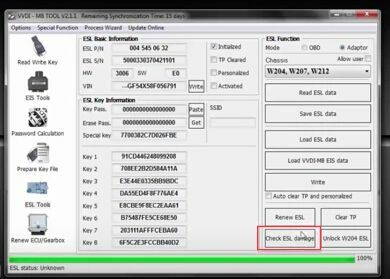 Mercedes Benz W204 ESL get broken easily,and if you go to stealer to replace a new one,it will cost more than $500.So is there a better method solve this problem?Here I share the method of how to unlock and renew W204 ESL.You can provide a better price for your customers. 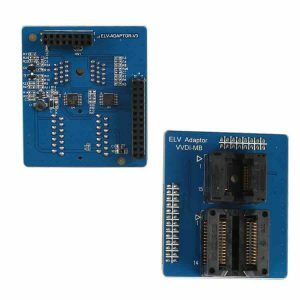 Step 1: Open ESL emulator and take out the PCB. 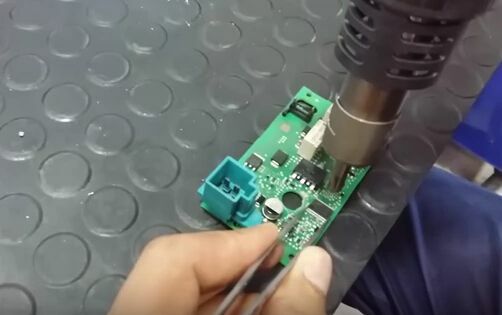 Desolder the IC chip form PCB and solder it to VVDI MB ELV adaptor. 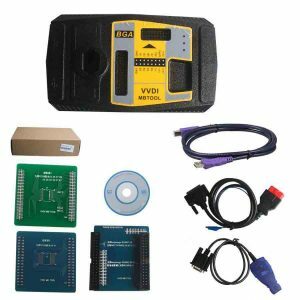 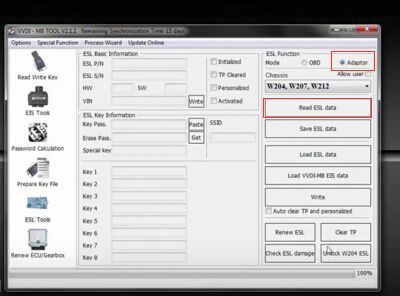 Step 2: Open VVDI MB software, choose “ESL Function: Adaptor” and “Chassis: W204, W207, W212” and click “Read ESL data”. 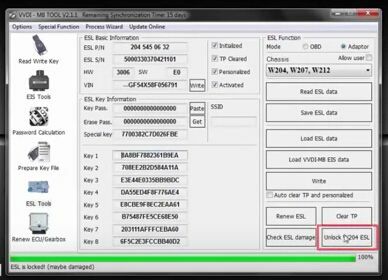 Step 4: After that click “Read ESL data” then click “Check ESL damage”. 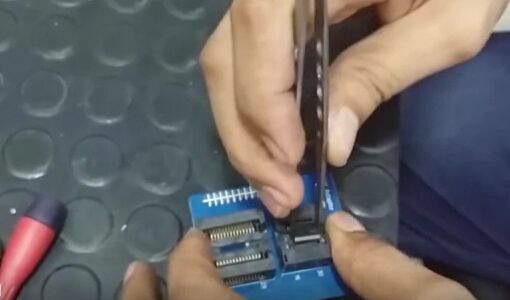 Step 5:Now solder the IC chip back to ESL and connect ESL to VVDI. 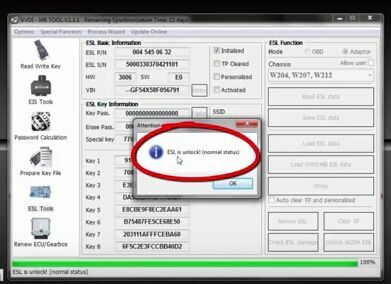 Click “ESL Tests”, set “ESL Function: OBD” and click “Read ESL data”, you can see ESL is renewed to normal status successfully! 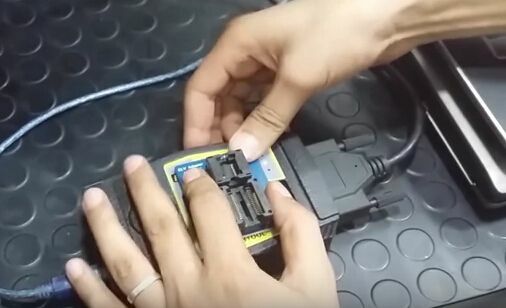 Why Cars With Automatic Transmission Flames Out?